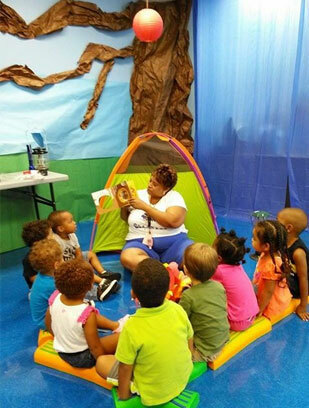 Modeled after training she received, this teacher created an enjoyable setting for story time and imaginative play. The resources she used including the tent, book, lantern and “logs” were from a summer curriculum kit. The kit and training were part of a grant which provided supplemental curriculum and training to 25 childcare centers in Duval County. New science in human development reveals that the primary pathways for learning are constructed and reach their peak before a child’s first birthday. The first three years of a child's life present the largest opportunity to invest and have a long term impact on their future. When a community invests in early childhood development, it invests in its own future economic and emotional success. The Community Foundation for Northeast Florida and the City of Jacksonville established the Jacksonville Children’s Endowment in 1993 to support the growth of creative and efficient services to at-risk children under six years of age. Over the years, TCF grantmaking in early childhood has sought to support initiatives in quality childcare, cognitive development, parental supports, healthcare screenings, and more. 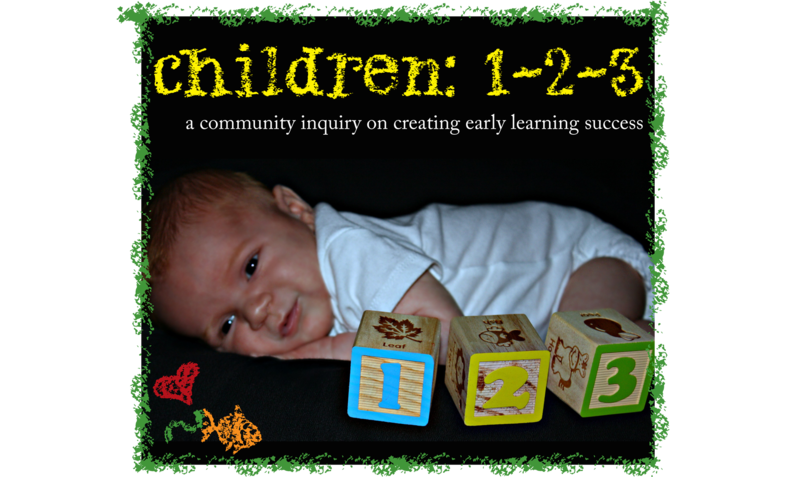 In 2011, The Community Foundation provided funding for the implementation phase of JCCI's Children 1-2-3 study which focused on how Jacksonvillle can best foster early learning success for children ages 0-3. 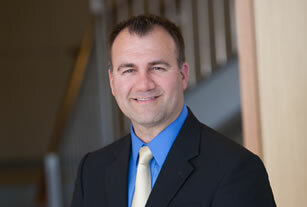 Learnings from that study prompted The Community Foundation (through the Chartrand Family Fund and Jacksonville Children's Endowment) to fund the Early Learning Coalition in 2014 to develop and implement a comprehensive resource website for parents and caregivers, plus an awareness campaign to publicize its creation. 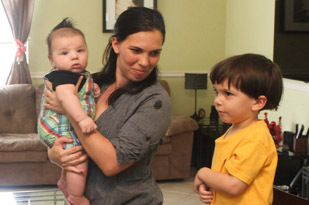 In 2015, EarlyLearningJax.org launched to the public. Over the last two years, The Community Foundation for Northeast Florida, through the Jacksonville Children's Endowment, has worked together with the Chartrand Family Fund to learn more about the role of arts in influencing the growth and development of early learners. In 2017 and 2018, grants were focused on the power of arts in early childhood education. Our current grantmaking is focused upon investing in creative and efficient services to at-risk children under six years of age. We will focus on programs working with parents and caregivers in Duval County. You can read about the most recent Early Childhood grants here. 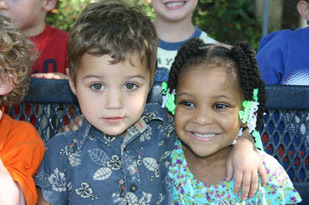 For more information about our grants process, go to www.jaxcf.org/receive. We provided funding for the 24-month implementation phase of JCCI's Children 1-2-3 study which focuses on how Jacksonville can best foster early learning success for young children aged 0-3. At Hope Haven Children’s Clinic and Family Center, we gave a sizeable grant to help establish a VPK program at Hope Haven blending traditional and special needs students.